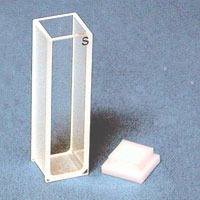 Cuvettes for spectroscopy come in a variety of sizes and shapes. Here are all the standard cuvettes. Affordably priced for your research laboratory.